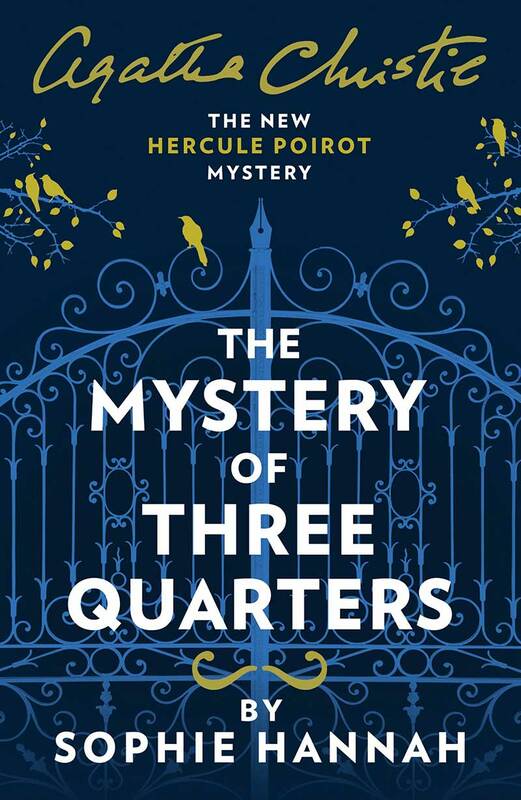 I have to admit I love all the Sophie Hannah books, her books are always suspenseful, complex and full of twists, and let me say that this "new" Poirot will not be different from her other stories. 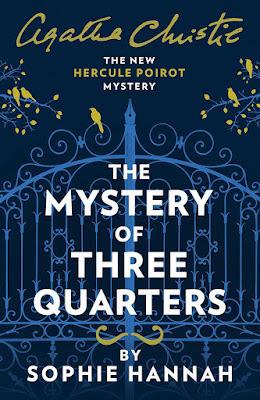 I used "new" because if you have read before any of the Agatha Christie stories with detective Hercules Poirot you simply will read a new story; he will be stubborn, pompous and totally Belgian, not French, of course! I couldn't find any differences from the new book of Sophie Hannah and the original stories from Agatha Christie! This story is original and weird since the beginning, a few people had received a letter from the famous detective Hercules Poirot pointing them as the killers of a man that passed away with natural causes (or they thought so). So, when a few of the lucky recipients of the letters confront Hercules Poirot about the letters, he will be totally surprised about them, because he never wrote these letters! So who and which is the objective to point a few killers of a possible murder? And most important, was the man killed or really died from natural causes? Let me say that you will not have answers for these questions till the last page, because there are so many pieces in this story that you have to finish all the puzzle to see the complete scene. And, let me say that I didn't guess correctly the ending in any of my "possible" endings on my mind! When I started reading the story I was totally abducted by it, and it remembered me why I just read 2 of the Hercules Poirot stories, really it gets on my nerves! But this is really a good think, it means that Sophie Hannah had done an amazing job recreating this famous detective and all of his eccentricities! This is a book to fall in love since the first page, an original mystery with some really curious characters and full of secrets and lies, who will not want to dig in "The Monogram Murders"? This book will be on my top ten this year, so if you are searching for a mystery book, don't doubt, this is a must read!